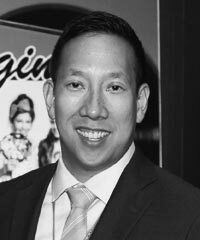 A corporate social responsibility leader with sourcing and supply chain expertise, Marcus Chung has held CSR and strategy roles at Gap, McKesson, and Talbots. In his current role, he leads a global team responsible for protecting garment workers’ rights and minimizing environmental impacts in the supply chain of specialty apparel retailer The Children’s Place. Through partnerships with local and global stakeholders and leadership in industry associations and by integrating CSR throughout the company, the Social Responsibility and Vendor Compliance team seeks to create opportunities through which both the company and communities benefit and thrive.